Welcome to another HTML and CSS tutorial section. In the above video, you’ll choose a text editor to download . Remember that you may watch the full HTML and CSS tutorial here. 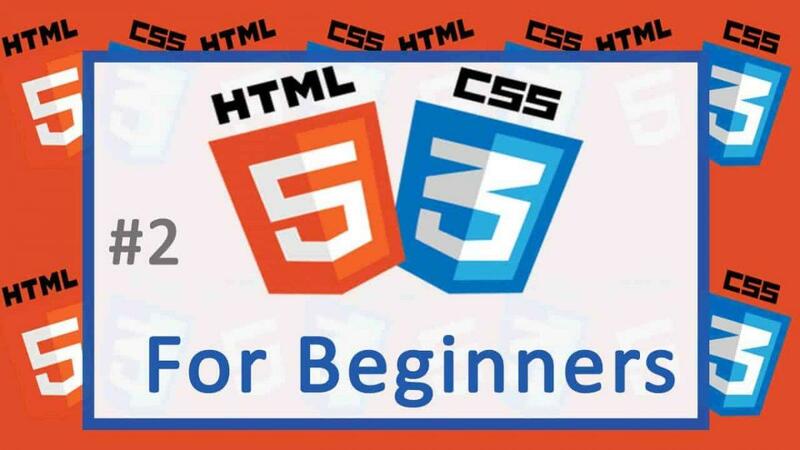 Throughout this tutorial, you will be writing some CSS and HTML code. If you don’t have a text editor, you will be able to choose any one from the options provided. You may download any of the following text editors and use it for writing all your Web Design / Dev code. This is one of the best Text Editors. It is Cross Platform. Sublime Text is available for OS X, Windows and Ubuntu Linux. It is free to download . With unlimited free trial period. This is a fully open source Text Editor only available for Windows. It supports a lot of Web Programming languages as well. If you are not sure which Code Editor to get, download Notepad++ and use it for all your coding practices. Vim is not for the faint of heart. It has a steep learning curve. However, being highly configurable, it sure is amazing. It supports a whole lot of programming languages. Feel free to download it and start playing around with it. Atom is open source. And Cross-platform [Available for OS X, Windows and Linux.]. It has lots of different features and generally has a good user Experience and Interface. It is extensible through other open source packages. Atom is okay to use for small projects. Feel free to download it and try it. Brackets is an open source Text Editor targeted at Web Technologies (Web Design) . It is lightweight and also offers a great UI. It offers support or extensions such as Emmet, Beautify, Autoprefixer, Git and so on. For your Web Design coding needs, download Brackets and try it out. Komodo Edit is created by ActiveState. It is a free text Editor for dynamic programming languages and other Front end Web Technologies . It is cross-platform: Linux, OS X, and Windows . It should not be confused with Commercial Komodo IDE, also from ActiveState. There you have it. Of course there are other Text Editors / Code Editors I haven’t mentioned here. Nonetheless, any of the above will be enough for this HTML and CSS Tutorial, plus any other Web Programming you will be doing in future.